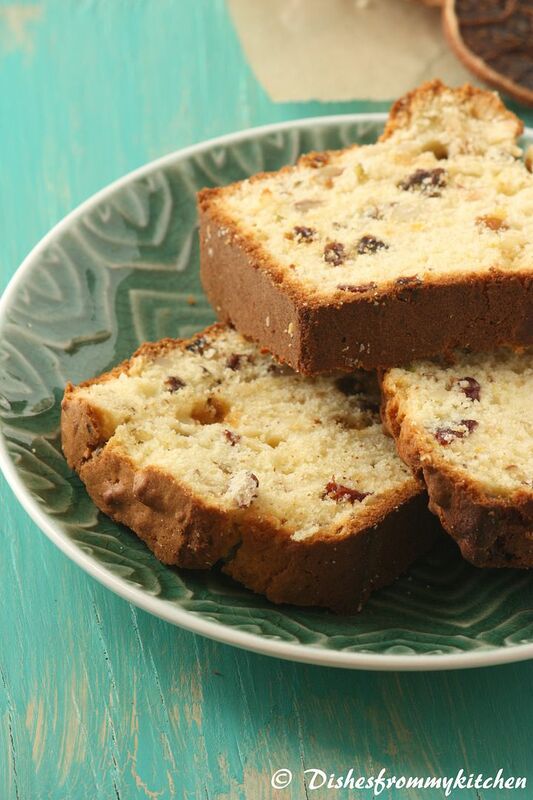 Bread that is made without any kneading or rising time is a quick bread. That's because the leavener in such a bread is usually baking powder or baking soda, which, when combined with moisture, starts the rising process immediately. In the case of double-acting baking powder, oven heat causes a second burst of rising power. 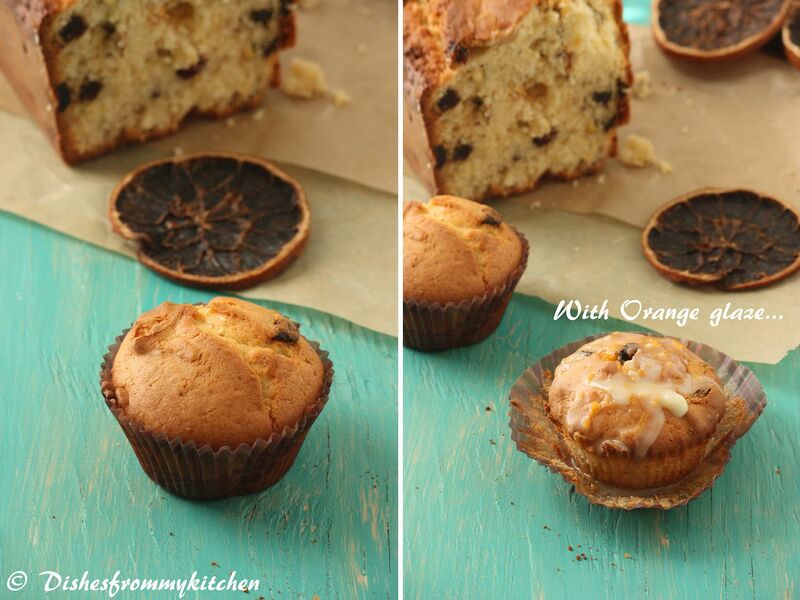 Eggs can also be used to leaven quick breads. 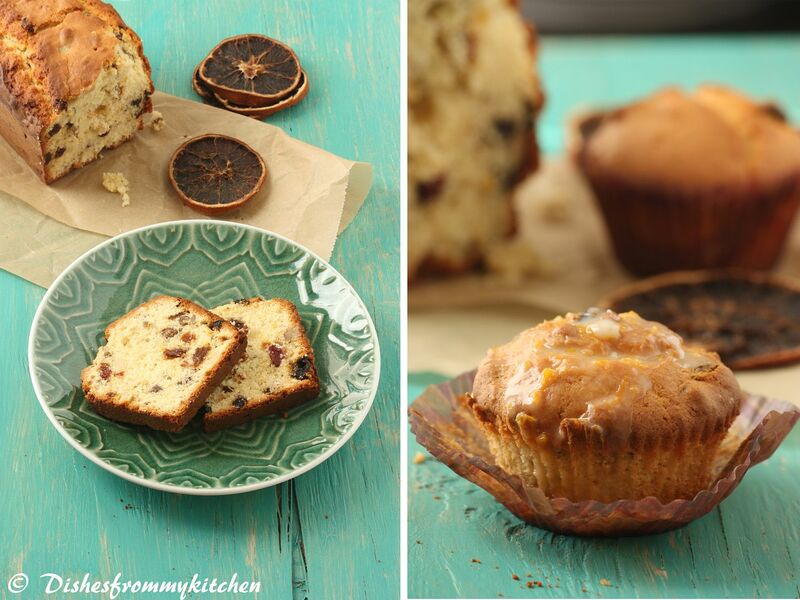 This genre includes most biscuits, muffins, popovers and a wide variety of sweet and savory loaf breads. * Can’t take more than 1.5 hours to prepare and bake through. 1. Preheat the oven to 350 F. I used 8 inch loaf pan. Grease it with butter and dust it with flour. 2. in a large bowl sieve flour, baking powder and salt. 3. Beat the butter and sugar until light and fluffy. 4. Add the eggs one at a time, mixing well after each addition. 5. Once they are mixed well add the vanilla and orange zest. 6. Add 1/2 of the flour mixture in the butter mixture, whisk well. 7. Stir in the orange juice and yogurt, followed by the remaining flour. 8. Once everything is mixed well. 9. Stir in the fruits and nuts dusted with 1/4 tsp of flour. 10. Pour batter into the prepared loaf pan. 11. Bake for 50 to 60 minutes. If the top of the bread is nicely browned after 30 minutes just close with aluminum foil to prevent over browning. 12. Test the loaf after 50 minutes with a toothpick to see if it’s done. 13. If the toothpick is not clean, bake for another 10 minutes. 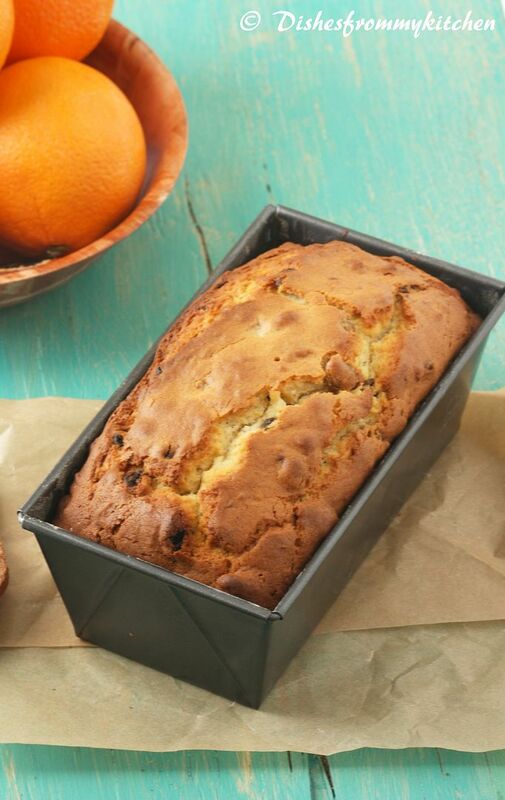 Enjoy the Fruit and Nut Orange loaf with coffee or tea!!! 1. You can also brush it with orange marmalade when the bread is hot. This gives a glossy finish to the loaf. 2. 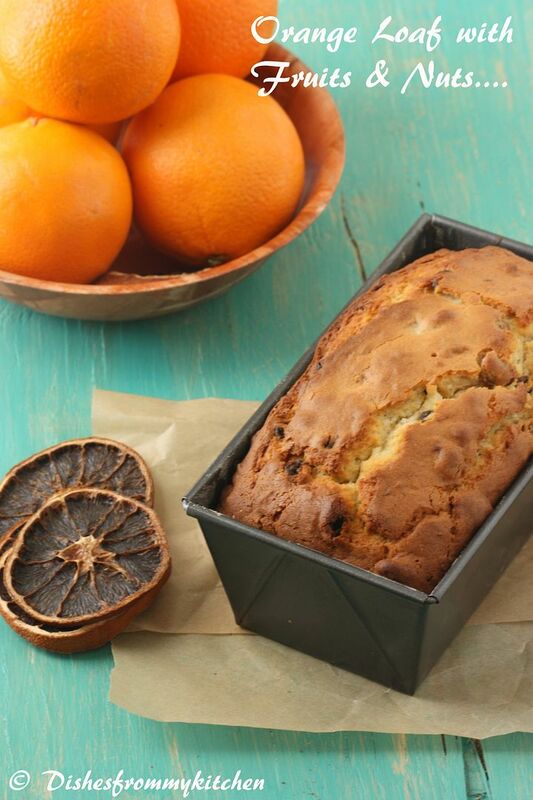 You can also serve this bread with orange glaze which tastes so good. mmmm, your loaf looks really yummy! Absolutely delicious! 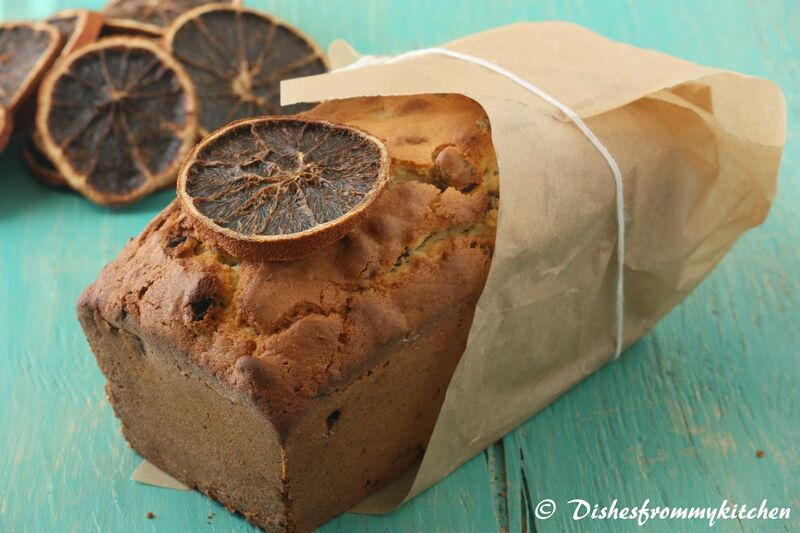 This loaf resembles the Britannia fruit bread that we get in India. I used to love that! I couldn't participate this time because my oven is behaving wierd, whatever I make doesn't get cooked in the bottom :( Can't bake until I get that repaired..
Beautiful shots, the loaf looks really tempting! o my god...wt a perfect loaf....its so tempting....awesome clicks !!! 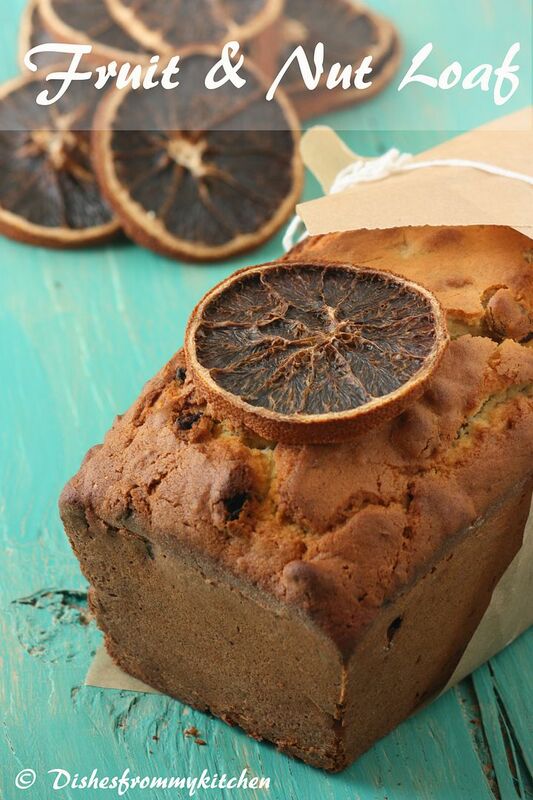 That kind of loaf would make my breakfast so delicious :)The candied orange looks interestingly dark in shade. Love how moist and soft that loaf looks. Fabulous! Sounds really, really good! Fabulous pictures! Your photos are so professional very elegant and they show off the food so well. That last picture is so beautiful. The orange version is my favourite. A wonderful job on this challenge. Cheers from Audax in Sydney Australia. Your bread looks beautiful! Nice job on the challenge! 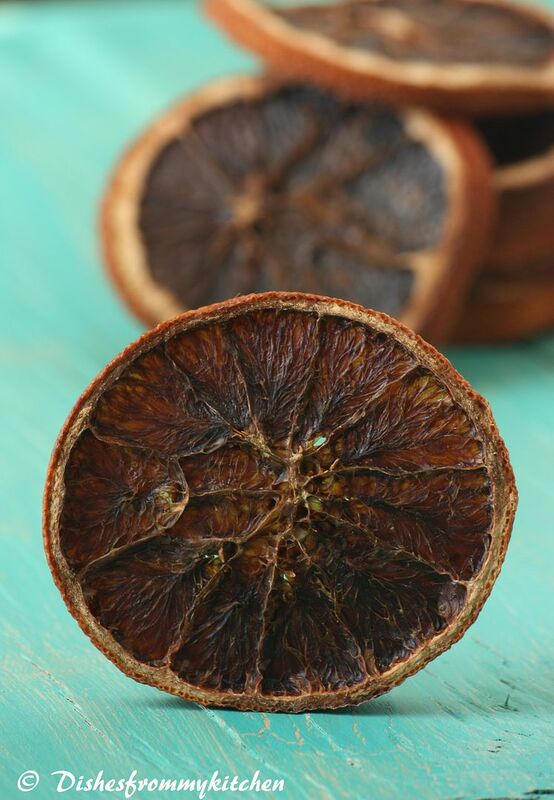 Beautiful texture and I love the smell of oranges in the loaf. Love the huge photos and your food styling. The cake also has the perfect crumb. Great gob! Moist and fluffy looking bread. Nice presentation. Loved the texture of the bread. YUM!!! The bread looks so pretty and yummy. Looks very delicious and such beautiful clicks. Lovely loaf !! Nice pictures !! Sounds really good pavi, loved the pictures as well. I always love fruity cakes :) Wish I could have a slice! I have an idea of how flavorful this loaf is! Wonderful shots too! Great job! What a gorgeous loaf of bread! 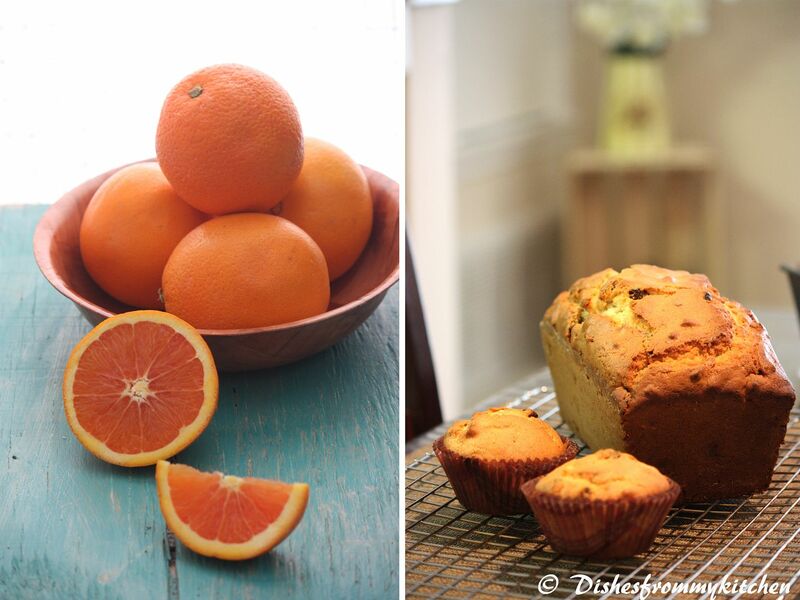 Orange is so wonderful in baked goods! Daring Bakers challenges are always so fun! Your loaf looks exquisite and your photos are just gorgeous! I guess this would be perfect cake for love of oranges, look fantastic so are your pic, just uplifting!! The bread loaf looks so addictive. And I am in love with your pictures. Recently I bought a small bought of blue paint from Home Depot, planning to paint them like the way you have done it.